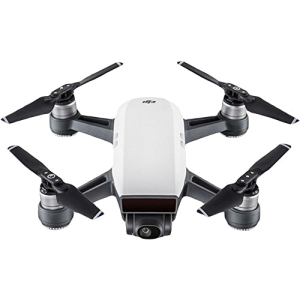 I did a quick tour comparing brands and model and concludes that right now, the best one (compromise price/quality/feature) would be the DJI Spark. Easy to use for novice. has an optional remote, can connect with a Android phone, can be controlled with gesture. Handle the wind very well. 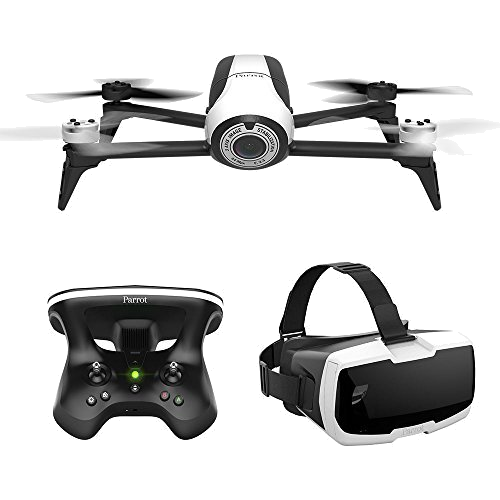 Maybe, because it comes with a FPV headset, a Parrot Bebop 2 Power, described here. 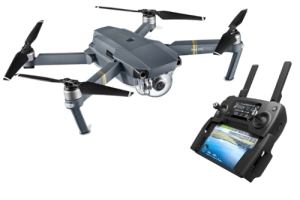 But it's less compact and portable than the DJI Spark and the quality of images is also lower. On the opposite, the flight can last for 30' ! 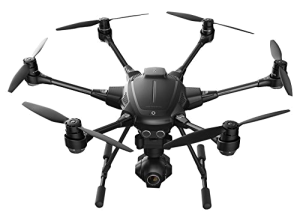 Possibly, a Yuneec Typhoon H, introduced here. 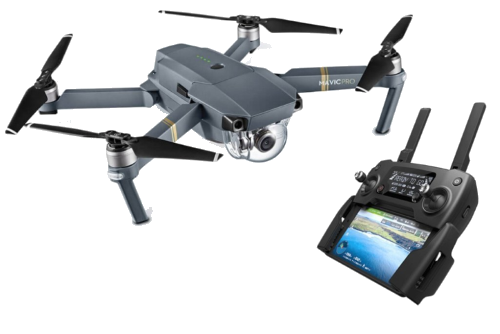 It is more a pro device, more expensive, but very exiting :p Would be a better choice IMO than the DJI phantom from a quality/price perspective. 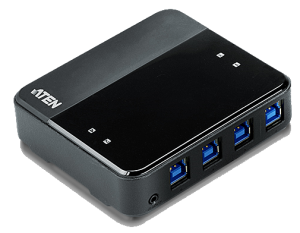 Briefly said, I would be able to share 4 USB 3.1 devices with 4 PC instead of sharing 4 USB 2.0 devices with 2 PC. As I am often travelling to foreign countries where data connections for foreigners are exhibitive, I am looking for a solution able to share a network connection based on a local 3G/4G connection. The first obvious solution would be a "Mifi" device (Mobile WiFi). Another one would be a cheap android mobile with tethering. 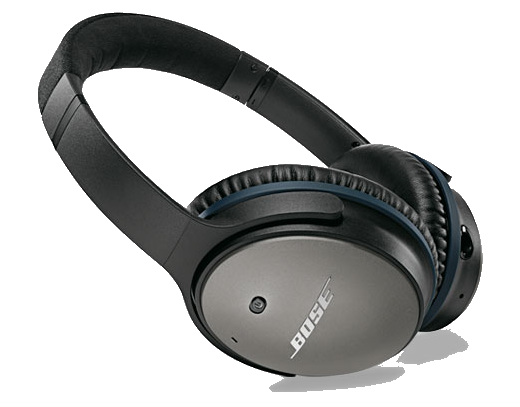 I would look for an over-the-ear (circumaural) design with, if available, both wired and wireless support. 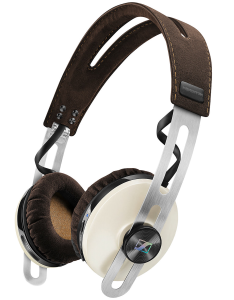 EDIT 15/07/2016 I got one : a Sennheiser Momentum 2.0 Around Ear Wireless Headset, Ivory. It was time to replace my old TV... But having become addicted to Plex (on my NUC), I really wanted my new TV to be a Smart one, able to run smoothly the Plex App, with native support for most codecs, to avoid transcoding, as well as 3D and a universal remote control. 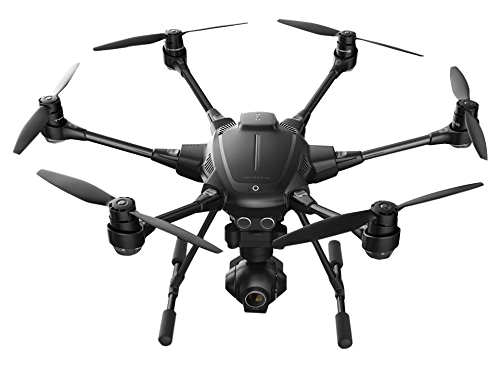 After a lot of research I have chosen the UE48H6500. I finally found a TV not too expensive (<700€) but matching perfectly all my requirements! It's large but not too much (fit in my living room: 48" = 121 cm). 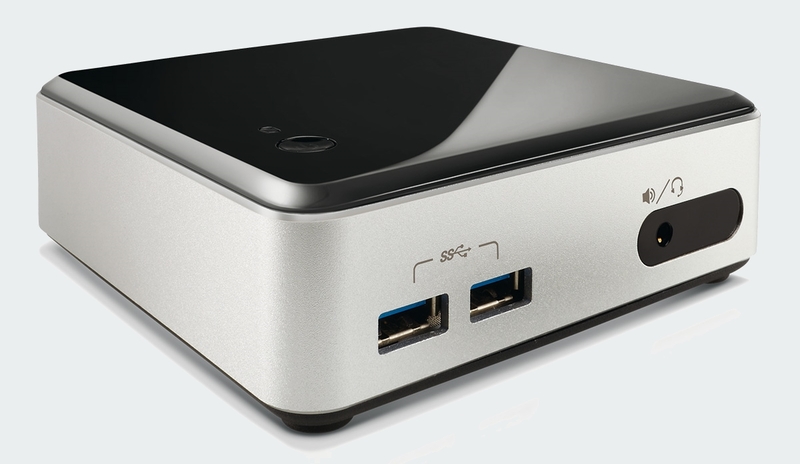 It runs both "Plex" and "DS Video" that are great apps to play movies stored on a Synology NAS. Those Apps are available in the category "Videos". But there are really much more Apps than those. With its Quad Core Processor, the menus (including Plex) are very reactive. That's the point I was the most afraid of... But I am really not disappointed. 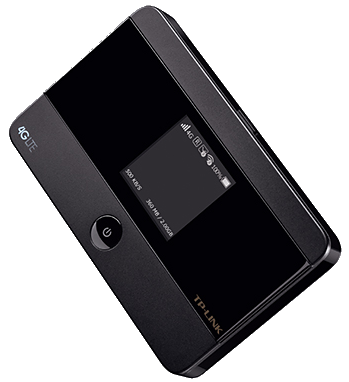 With its IR repeater, it can remote control the TV Decoder of my Provider (Belgacom) and as it's own TV Guide (I.e. 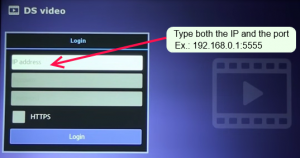 an EPG) which is really running smoother than to Belgacom's Guide. The only drawback is that one has to use the Provider's default sort order of the channel. It can actually be changed, but it requires some tricking. With the HDMI ARC (Audio Return Channel), no need to switch between audio sources anymore on my Sound Bar (TV Decoder, NUC or TV/plex). Once named adequately (e.g. : with H-SBS in the name), 3D movies are automatically played as such by Plex on the TV. 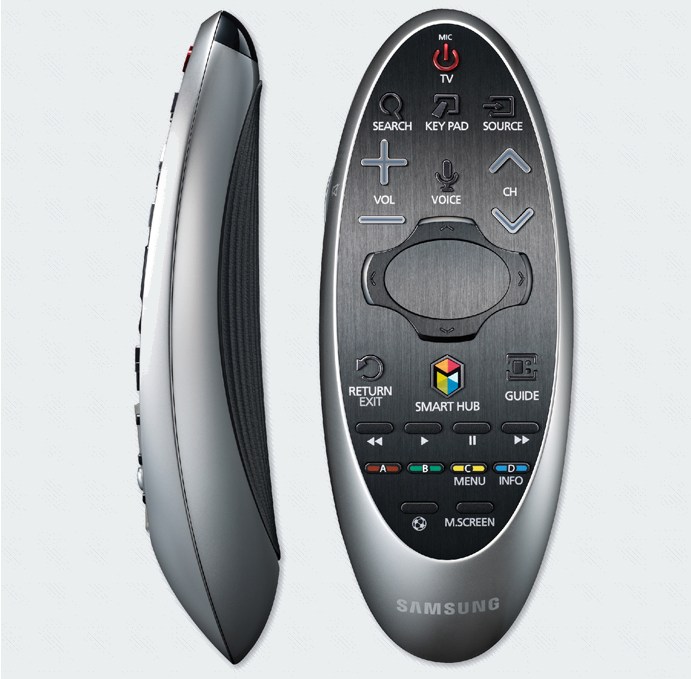 A really great Smart Remote Control with a touchpad and motion control. I love it ! 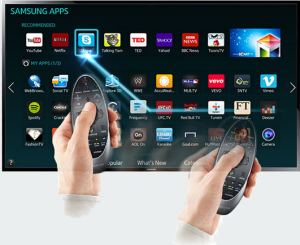 Small, it fits perfectly in one hand and works really like a charm both to control the TV Decoder and Plex. Also, using the control as a pointer (based on motion control) to pick entries in menu, etc... is so user-friendly! One can scroll easily within pages using the Smart Control's "OK button" (which is actually a touchpad), simply sliding the finger on that "touchpad/button". This is very convenient to read pages!! And it supports Flash animations. One can connect a Wireless Keyboard to make typing even more comfortable. I am using a Logitech Wireless Touch Keyboard K400 and it works seamlessly. One thing I have been looking for was how to delete Apps installed in the Smart Hub. One simply has to select an Apps and press 'OK' for a few seconds on the Smart Control. It opens a menu with useful actions. To learn more about playing within the Smart Hub, this video is really great. I am pissed off by my current HTPC Acer iDEA 510... Too many issues with the video drivers, too slow for some heavy HD movies where many dots moves at the same times... I need a new one ! One IR receiver for a Windows MCE remote. A barebone solution will be a bit easier than buying each parts separated (case, Motherboard, CPU, PSU, ...). The barbone being closest to my requirements is the Intel NUC D54250WYK. Its processor is however a core i5-4250U which is unfortunately not as powerful as a core i3-3225 (See here). But with its GPU HD Graphic 5000, it seems to be from far good enough to play HD movies based on technical reviews. It has two SO-DIMM slots supporting up to 16 GB of 1600/1333 MHz 1.35V DDR3L memory. So, I will take 2 x 8Gb Corsair Vengeance CMSX16GX3M2B1600C9 DDR3L 1600 MHz CL9 (PC3-12800). 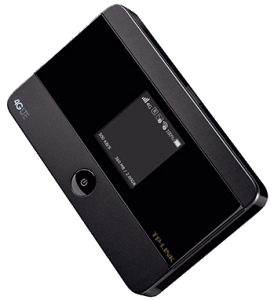 a new mSATA SSD Samsung 840 EVO of 120 Go (6Gb/s). a new wireless keyboard Logitech Touch K400. two USB 3.0 connectors on the front panel and two USB 3.0 connectors on the back panel. 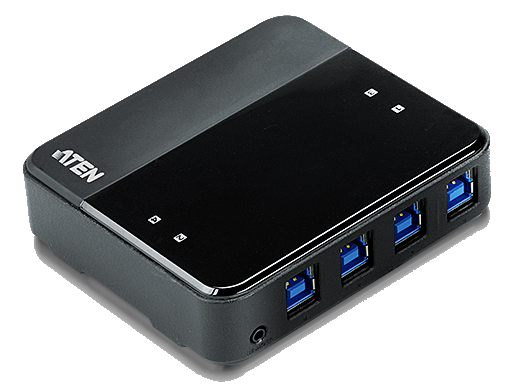 two USB 2.0 ports and one SATA port inside but there are IMO useless as there is no place at all in that small case. a 8-channel (7.1) digital audio via its HDMI 1.4a output or via its DisplayPort 1.2 connector. At full load, it seems it will be a bit louder than I was expecting from my future HTPC (reported to produce ~44db), because it's not a passive cooling. But it's still really ok. And from the power point of view, it consumes less than 5 Watts when idle. Perfect ! EDIT 31/01/2014 I got it and... IT ROCKS !!! Much more fast and silent than expected! 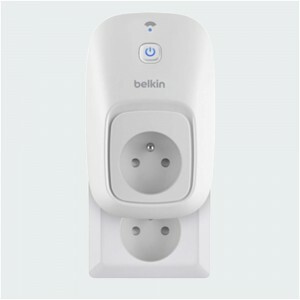 There are many different models of basic and cheap remote controls for electrical outlets. I have some from Chacon (the Zen model). But this kind of remote is usually limited to max 4 sockets. 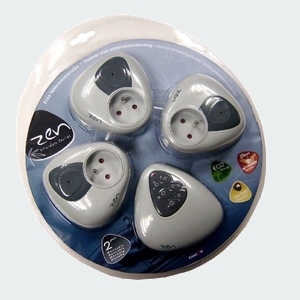 Power Outlets with remote control "Zen"
So, I am looking for something else. Belkin has a solution named WeMo, a Wi-Fi enabled Switch that lets you turn a power outlet on/off from anywhere using an Android or a iOS. It's however quite expensive: ~50€ for one outlet. 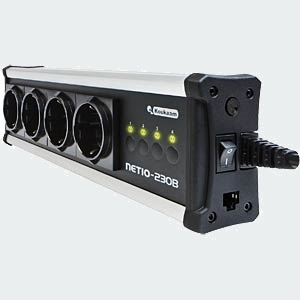 There are also solutions based on X10, but to simply remotely control power outlets, it's over-killed IMO. 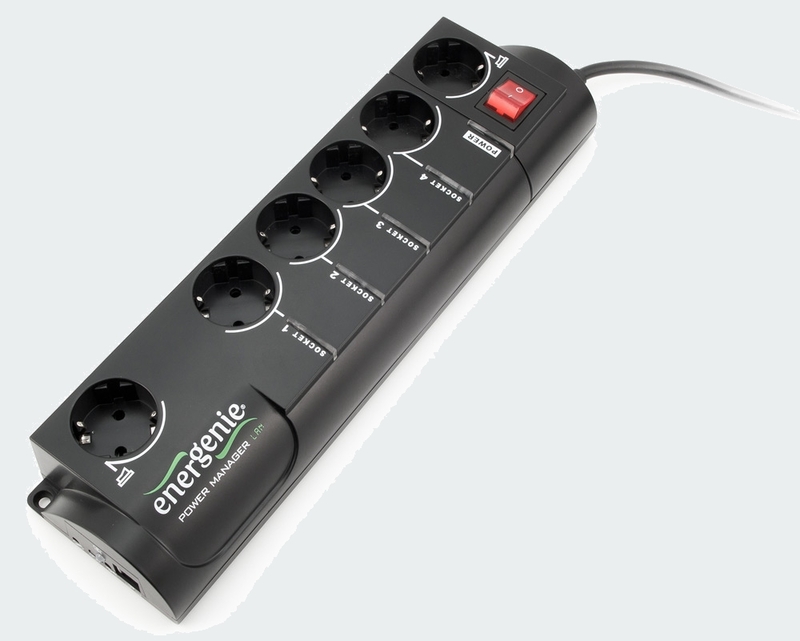 An alternative to the EnerGenie device could be the NetIO 230B from Koukaam. 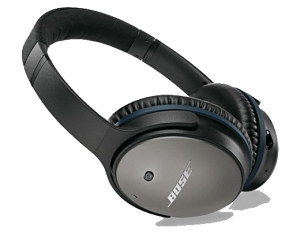 It does also allow control from a PC/Android or iOS device. The command interface via http is well documented. EDIT 01/04/2014 I wrote to DEVOLO and got an answer !!! I was actually surprised to quickly get an answer from their support team. 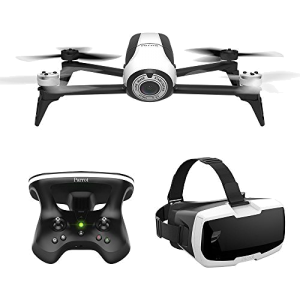 DEVOLO has some plan that will probably offer what I want and much more at a democratic price (compared to the current product on the market). 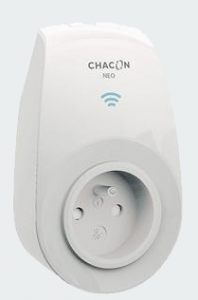 EDIT 04/07/2015 I finally bought 10 Chacon Wi-Fi Neo, 25€ each, at MediaMarkt (Promo). But to switch on/off a device remotely from a mobile device, it works very well! Details here, or for Belgium, here. But I am not sure if the quality will be good enough ?! 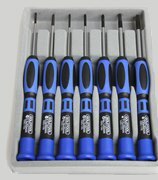 I think that a better quality would come from Wiha Tools. But a complete set will cost too much IMO. 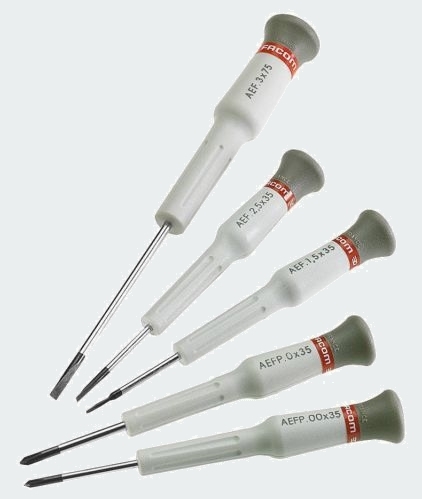 Using a fairly strong magnet, slide it lengthwise down the screwdriver repeatedly. Only drag it from the middle to the tip of the screwdriver, not back and forth from tip to middle and back up, just from middle to tip. Do the motion several times repeatedly, count to 20 for less magnetization, and higher numbers for higher magnetization (depending on the strength of the magnet). The more strokes, the higher magnetization. EDIT 13/08/2014 I found an easy and efficient way to magnetize my screwdrivers. It works really well, simply dragging the screwdriver inside the lower hole to magnetize it and in the upper hole to demagnetize it. I am only curious to see if it will works for ever or will loose its "capabilities" as time goes by. If this happens, I will report here. I would like a Polarizing Filter to increase color saturation and reduce reflections on pictures taken with my Camera. After some research, I would be glad to get a B+W F-PRO S03 Slim Circular Polarizer. Edit 10/05/2014 I finally bought a B+W Polfilter Circular Käsemann XS-Pro Digital MRC. Based on this post, I thought I would go for a XS-Pro instead of a Slim. Also because the price was about the same (for for a standard F-Pro, but for the F-Pro Slim!) :). 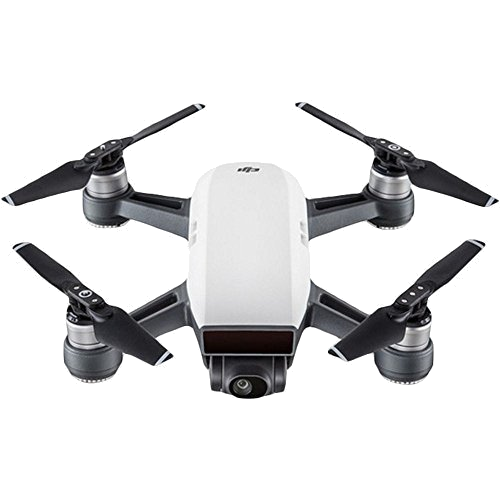 The purpose of this page is to keep track of all stuff I would like to buy, get or build.